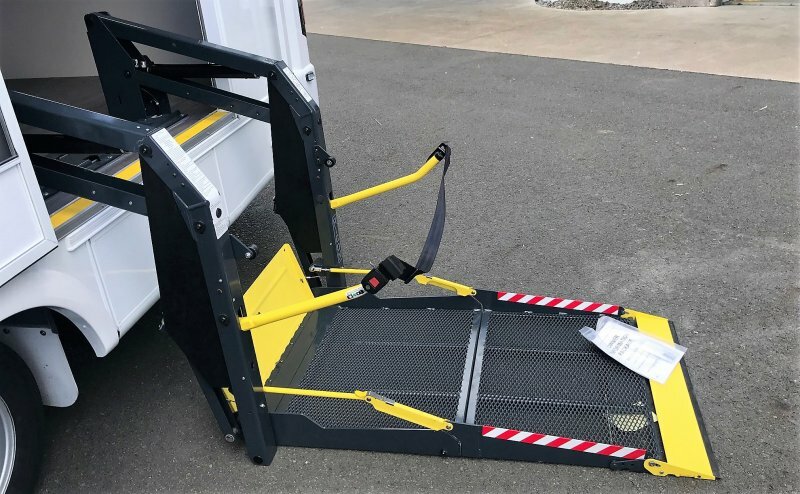 New Zealand’s only wheelchair friendly motorhome available to buy will be a feature at New Zealand’s largest annual motorhome, caravan and outdoor expo, the Covi SuperShow that opens on Friday next week. 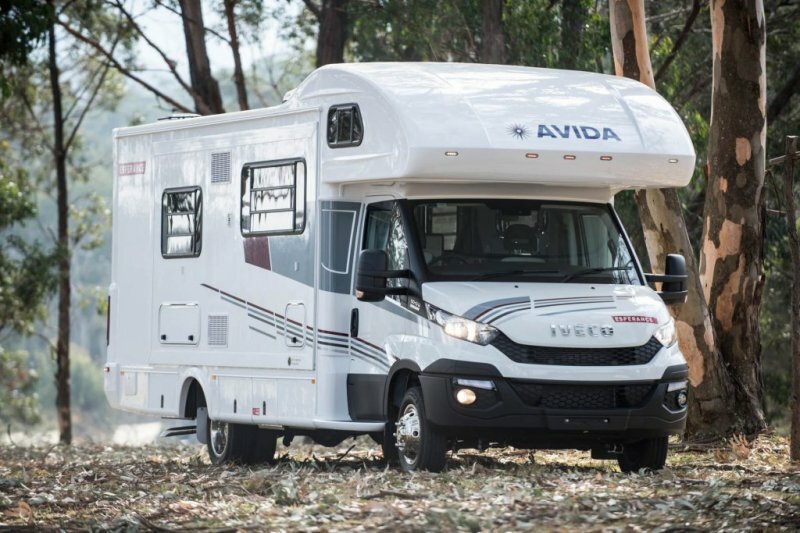 “An Avida Esperance WSL motorhome has been designed for wheelchair access, it hasn’t just been altered,” Sales Manager for the ALM Group Raewyn Pegden said. Although motorhomes for disabled people were available for hire in New Zealand Pegden said the modified Avida Esperance was the first available to purchase and own. It has a retail value of $233,326. The leading motorhomes, caravans and accessories from New Zealand and around the world will all be at the Covi SuperShow that opens for three days at Auckland’s ASB Showground on Friday the 16th of March.